The East Coast of Bali is fun and inexpensive. Bring your partner/family for a spring or summer surfing escape. As the winter months of solid swell and all day off-shores come to a close, it’s easy to be lulled in to false sense of security. 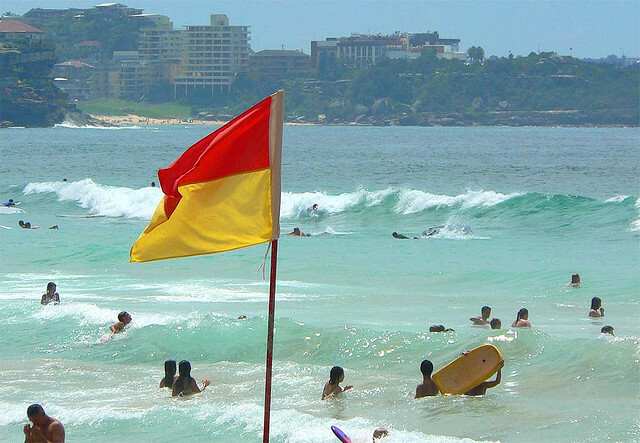 There will be endless weak wind-swells, plagues of colourful but painfully stinging sea creatures, flags and large crowds of hapless gumbys taking over your local break! There will be wailing, frustration and gnashing of teeth! Summer at Manly. Sunny, 1ft and onshore. Photo Christie. However, a select crew of doughty survivors will escape the hordes – for they heeded our warnings and planned ahead! 1. 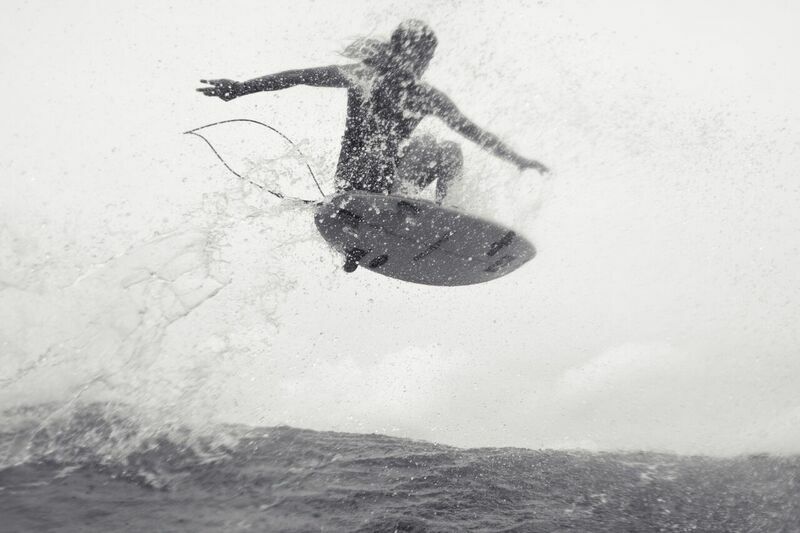 Everything is OK when you have an epic surf trip coming up. 2. The Ocean never takes a holiday – somewhere will be pumping even when home is 1 foot at six seconds and onshore. 3. 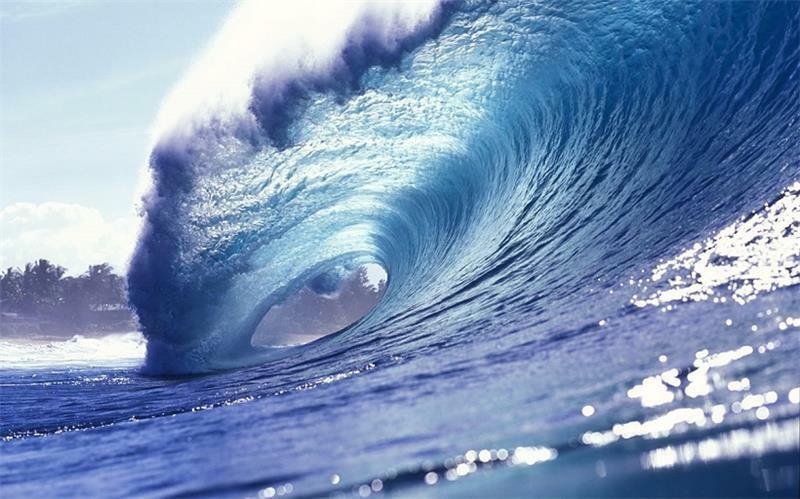 World Class waves are still epic in the ‘off season’ but strangely nobody mentions it because- there not there! 4. When the trade wind belt moves south for summer, the tropics become super glassy and all those waves that were side-onshore in the trades start to pump! 5. Nothing stops a Northern Hemisphere winter swell from crossing the equator and creating epic waves on north facing reefs in the southern hemisphere. If you ever doubted that winter swells cross the equator with power – why does Puerto Escondido pump in the Northern Summer? Will you be a survivor? .PNG is not only renowned for its surf, but also the spectacular diving, offering those looking for more than just surf a playground of WWII wreck dives and an amazing array of sea life. .For over 40 years, Bali in Indonesia has been a year-round surfer and family holiday destination. Bali’s surf breaks offer consistency and variety, no matter your experience. For families, there’s plenty to do and see for every interest, age and budget. 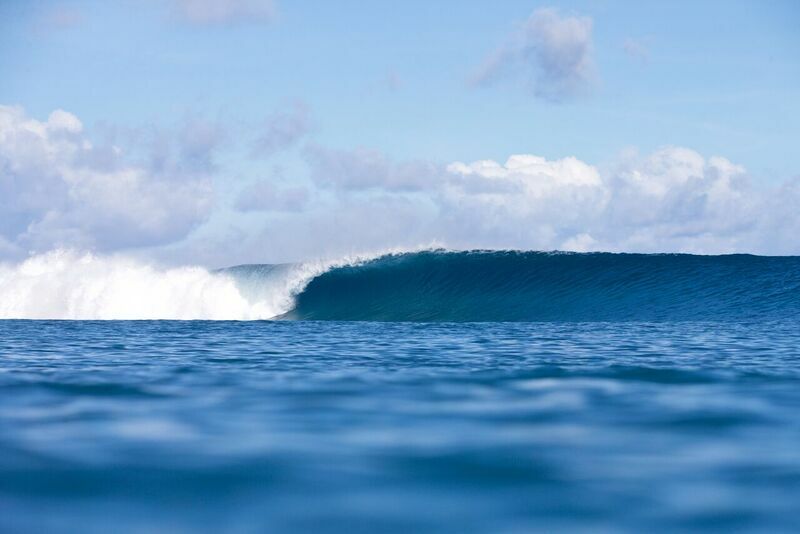 .You will find both of the 2 main islands, Savai’i and Upolu, are dotted with awesome surf breaks and get consistent good swells year round, northern swells are prominent in the wet season from November through April, and southern swells in the dry season in between. .Fiji is a magical archipelago of white sand beaches and tropical vegetation ringed by shallow, world – class coral reef passes that pretty much set the standard. If you book a trip with The Perfect Wave, you also enter a draw (4 times a year) to win the ultimate Ocean and Earth surf travel pack valued at $600. Lohis on the pump. Late July 17.